Mehandi is associated with almost all the occasions in Indian tradition; Be it marriage, engagement, or Diwali. In the past, people used to apply mehandi on their wedding day but the usage of mehandi has increased over time and people started using for almost every occasion in their life. Mehandi designs also keep evolving with the time and mehandi is no more a tradition. It has become as a fashion statement. If you belong to the fashion city – Bangalore, you might be wanting to hire well-trained professionals with reasonable experience in Bangalore. In spite of being a fashion city, Bangalore has a lot of artists those who beautify brides on the special occasion with their henna art. 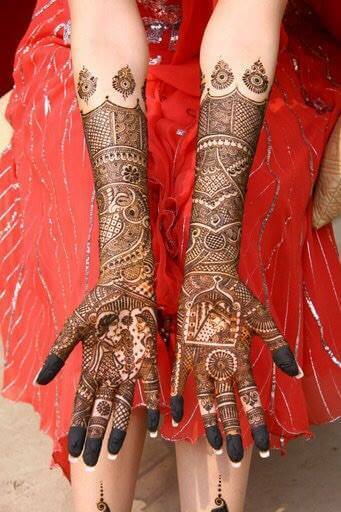 But not everyone is familiar with all different cultural henna designs such as Arabic, Indian, Rajasthani, Pakistani etc. Choosing best one based on your interest and expectation is the hectic task. We know you are busy as always and you might definitely not have enough time to evaluate every henna artists in Bangalore. To save your time, we have listed the best mehandi designers in Bangalore those who have very good experience and customer reviews. Choose the one that suits your expectation. Ravi Mehandi Art provides unique and cost-effective mehndi services for special occasions in your life. They are also experts both in temporary and permanent tattoos. You can see their portfolio on their website. 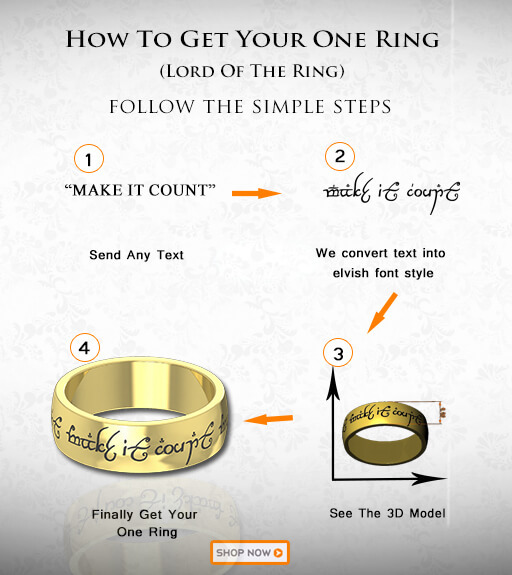 You describe them what design you want and how you want, they will take the rest. 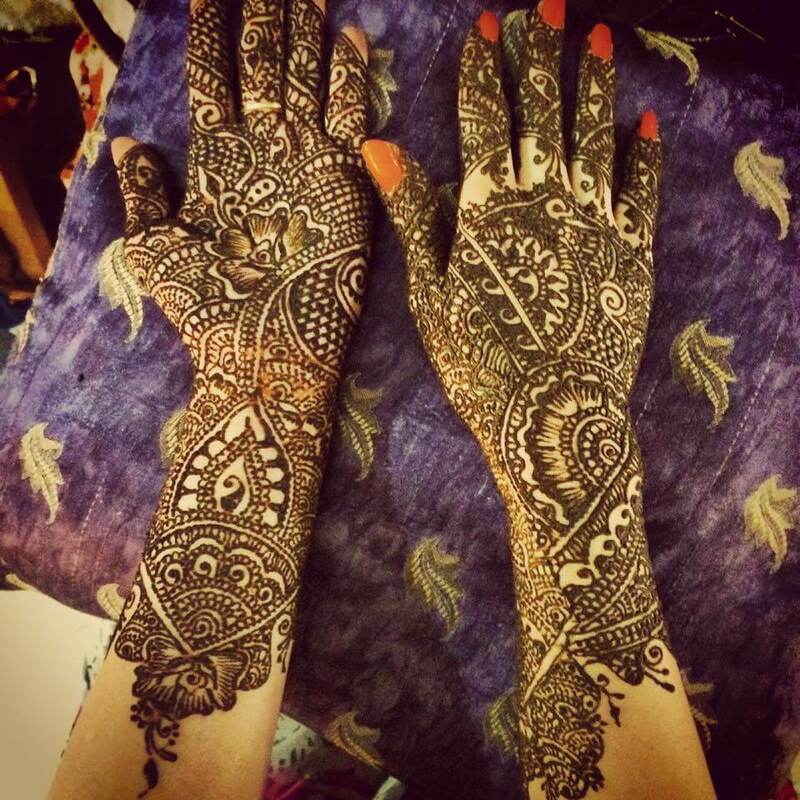 Royal Mehandi artists are more skillful in bringing your thoughts into perfect design. They are specialized in Arabic, Indian and Pakistani designs. With the creative team, Shubh Muthurat Mehendi Arts provide unique patterns with affordable pricing. Their team is expertized in both in traditional and modern designs. They have huge repeat customers in Bangalore area. Do you need any other fact to prove their quality of service?. Aasma Huzain, with a natural gift and talent she expanded her mother’s mehandi business throughout Bangalore. 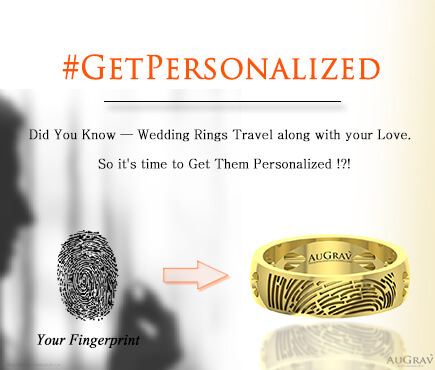 You will get a fresh design every time where her creativity and experience meets. 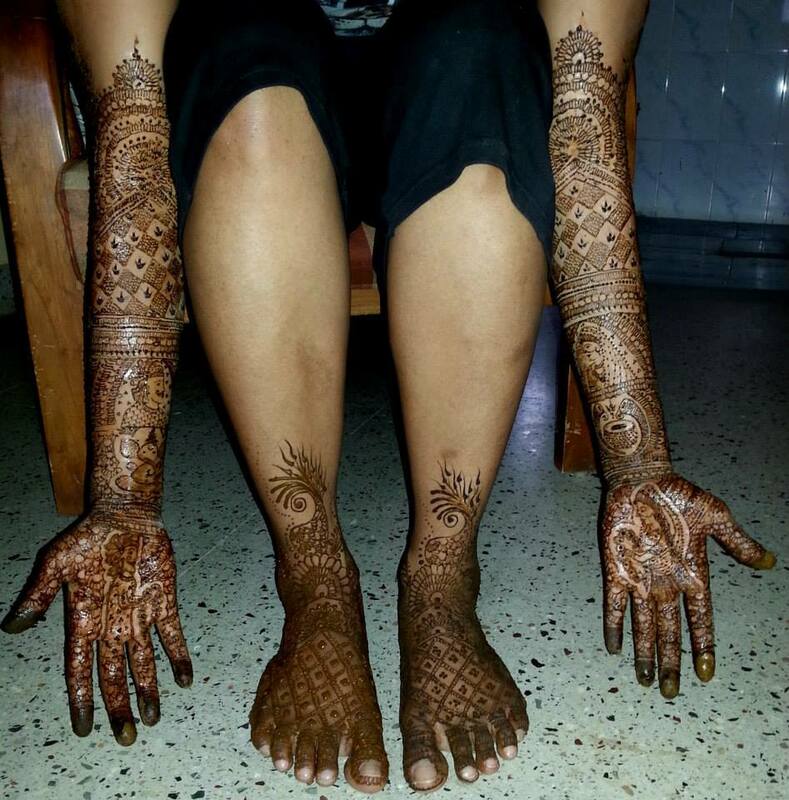 She is a well-rated henna artist in Bangalore area. 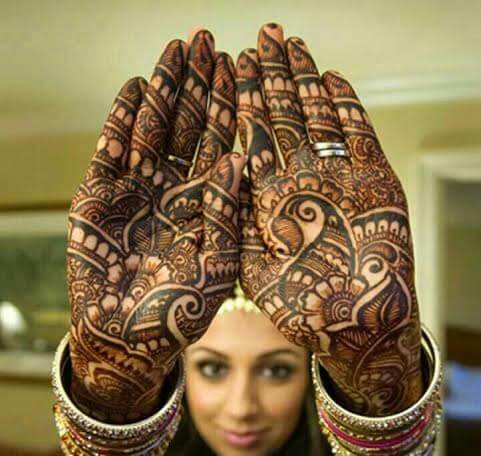 With a decade experience in mehandi (body art), Mast Mehendi Studio are known for stunning art and perfect finish. They use only herbal henna for the great color.You can visit their shop at Eva Mall, Brigade Road and also at Commercial Street. Swati Jain has been in the industry from 2005 and provides services all over India. Her proficiency and modern approach in body her makes her more preferable among Bangalore brides. Explore gallery in her website for the inspiration and for some sample work done by her. 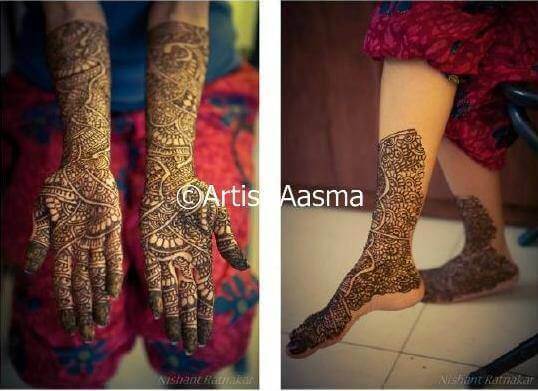 Pusba has a team of 10 well experienced mehandi professionals. You can hire them for any sort of celebrations such as your pre-wedding, post-wedding celebrations, engagement, baby shower. 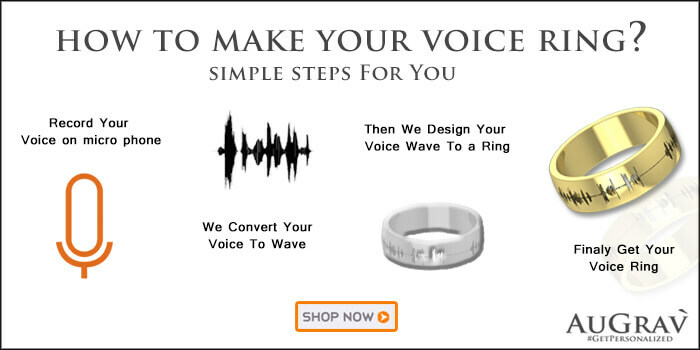 They offer a free demo of their work on your top hand and palm before you choose them. Got a busy schedule on the special occasion and could not travel?. Sanki Mehendi is the best option then. They provide door step services for all sort of festivals. They provide the best service in the industry and they will make sure that everyone envy about your mehandi design. Those who love traditional mehandi designs, Reshmi mehandi art is the best option. They are popular for best service and affordable price. She is well versed in different cultural designs such as Rajasthani, Arabic, Indian and Pakistani. Kadambari has 18 years of experience in henna arts for various occasion.She will make your occasion memorable with attractive designs and dark color. With the immense experience in the body heart, she will understand your thoughts and serve you better. 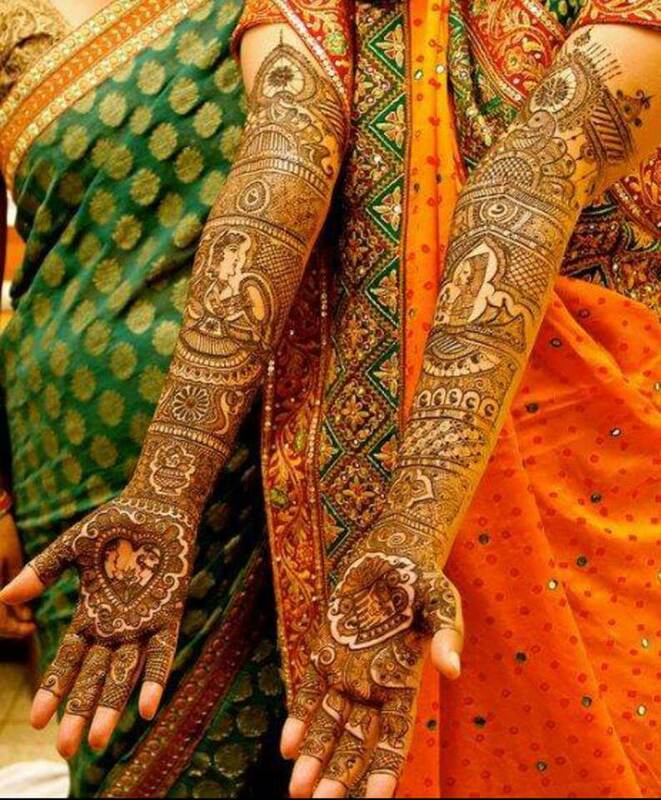 The Best 10 Bridal Mehandi Artists In Bangalore Overall rating: 4.7 out of 5 based on 235 reviews.